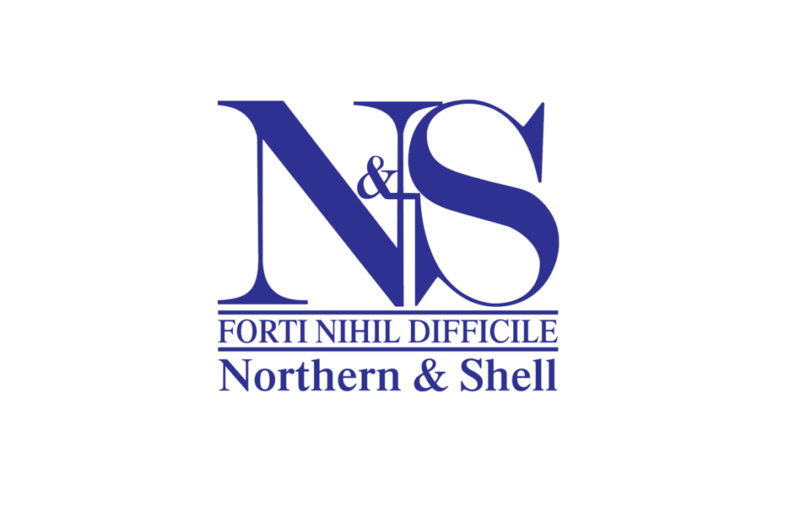 Commencing September 2017, Hurst Media Company will begin publication of a series of celebrity-themed lifestyle publications, Celebrity Secrets, which will be inserted into a polybag distributed with Northern & Shell’s OK!, new! and Star magazines. Celebrity Secrets will cover a range of editorial themes including family, Christmas, weddings, travel and health, and promises to be an exciting new addition to Hurst Media Company’s growing portfolio of titles. The inaugural publication, Family Life, will be published on September 6th 2017. James Hurst said: “Sitting alongside our publications distributed with The Guardian, Telegraph and Daily Mail this new series with the UK’s celebrity marketplace leader is a unique and perfect addition to our growing portfolio. ‹ CALIBRE #13 On Sale Now!